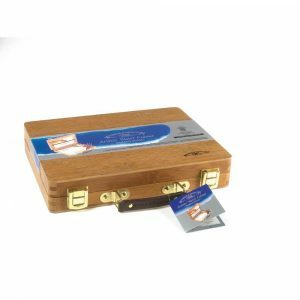 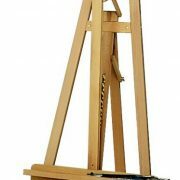 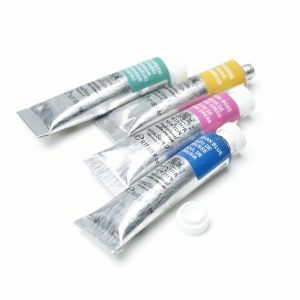 A range of Artist’s Quality Winsor and Newton Watercolour Sets. 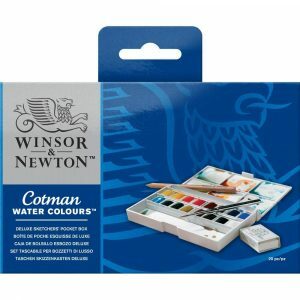 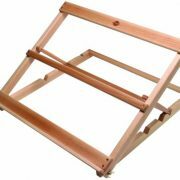 Our range of low cost Cotman Watercolour Sets. 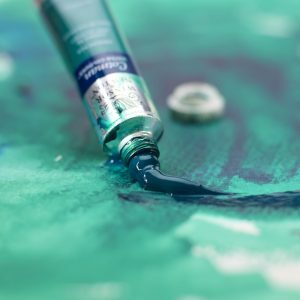 A low cost watercolour. 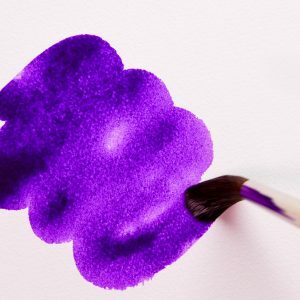 The range of 8ml colours possess good transparency, with excellent tinting strength and good working properties. 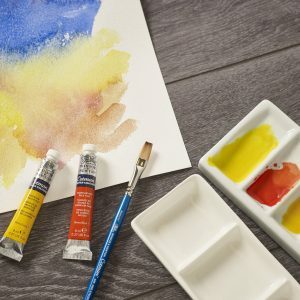 This range of Winsor and Newton 5ml Artist’s Water Colours are made from the finest pigments available in the highest concentrations possible, consistent with good handling qualities.